Dr. Arndt has broad clinical and research interests, particularly regarding medical therapeutics and laser photomedicine. He is the author or editor of over 15 books and 300 scientific publications, and has been course director of many national and international meetings. He served as editor in chief of the Archives of Dermatology for two decades. Dr. Philip LeBoit founded and now co-directs the Dermatopathology Service at the University of California, San Francisco. He has served as Editor in Chief of the American Journal of Dermatopathology, and is a Past President of the International Society of Dermatopathology. His contributions include the first comprehensive descriptions of bacillary angiomatosis, nephrogenic fibrosing dermopathy, primitive polypoid granular cell tumor, and palisaded neutrophilic and granulomatous dermatitis. 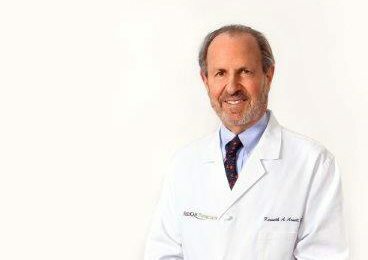 He has authored or co-authored over 200 peer-reviewed papers, book chapters, and books, including the World Health Organization “blue book” on the pathology and genetics of Skin Tumors, and a monograph on melanoma. His current research is centered on correlating advances in molecular biology with classic clinicopathologic and immunohistochemical findings. Dr. Wintroub has served UCSF for more than 32 years and has been chair of the Department of Dermatology since 1985. He was interim dean of the School of Medicine from September 2014 to June 2015. 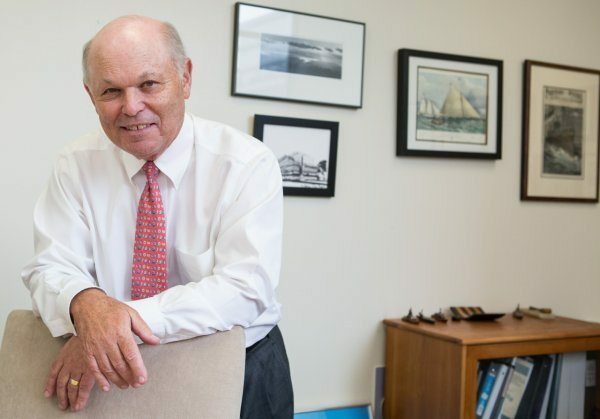 In addition to his work for UCSF, he is chair of the Dermatology Foundation, a nonprofit organization that provides research support for emerging teachers and researchers in dermatology. Dr. Wintroub received his MD from Washington University in St Louis and completed residencies and fellowships at Harvard Medical School (immunology and dermatology) and Peter Bent Brigham Hospital (internal medicine). Prior to joining UCSF in 1982, he was a Harvard Medical School faculty member for six years.